Greg has created his own unique and powerful approach leaving you with tools to help "Release your Life Performance". Greg integrates his training and experience in Somatics, myofascial release, ergonomics, sport performance, rehabilitation, body mechanics, martial arts, movement therapies, stress management, exercise, agility, balance, aging, communication and education to create an effective and valuable approach to help you... Feel better, Look better and Perform better. I was a competitive swimmer for over ten years and have suffered from chronic neck, shoulder and back pain for the last ten years. I experienced more improvement in my posture, mobility and pain relief after just one session than I did from months of physio and massage. I am sleeping better and it brought a new awareness to my body mechanics during daily chores such as dishes, laundry and driving. In my fitness pursuits, jogging, swimming, cycling, I noticed new levels of coordination and ease which gave me highly improved power and endurance. 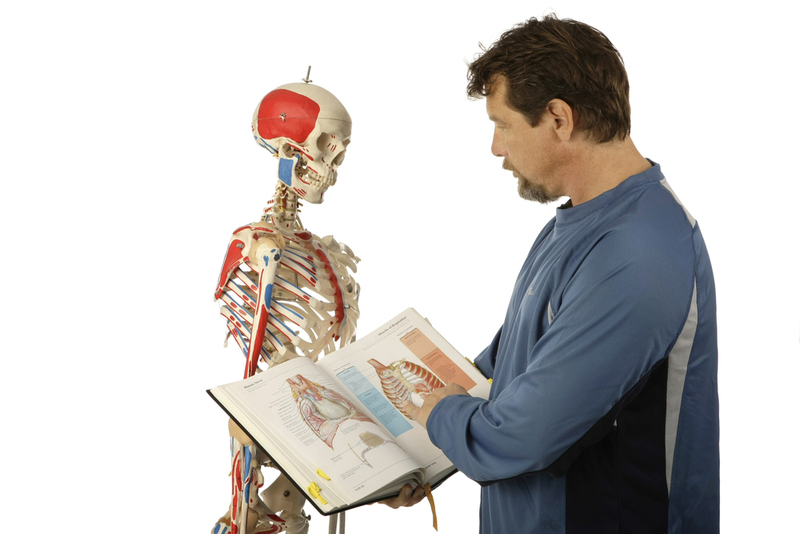 Greg's knowledge, intuition and care make him a stand-out practitioner and I would highly recommend his services to anyone suffering from back pain or seeking to improve their physical and athletic performance." Living life creates tension. It pulls us out of centre. We get used to it. The ability to create tension is a big part of strength and wisdom. The problem lies in the fact that most people don’t let go of the tension. It gets built in. It becomes the habitual way of doing things. The tension becomes you. You become the tension. Your thinking, your re-acting, your beliefs, your attitudes, your perceptions, your behavior all get restricted and distorted. The tension is like a brake left on. It is exhausting. It makes us age quicker, pulls us out of balance, it increases injuries and fatigue and reduces our ability to be resilient and perform. All of life requires us to move and perform. When the brakes are left on all of our movement will be harder, weaker and slower. Our performance and ability to enjoy whatever activity we are doing will be decreased and compromised. It happens gradually so we don't notice it enough to make us take notice until something happens. Why wait? To change we have to be brought to a certain level of desperation or desire. Unfortunately for many people this is a slow gradual cycle, it takes decades for them to get to the point where they are desperate enough or they finally get enough desire to take back control. . We are amazingly adaptable creatures and while this is one of our most important traits and skills it can be a detriment when we are unaware of the unconscious adaptation that is constantly taking place. If you take pride in your ability to perform at work, sports, yoga, golf or play then learning to move your living body better is going to be key. There are many ways to improve specialized movement but many times we do not learn the core principles and techniques to improve our capacity for comfort and maximize our performance. In addition to quickly helping you recover, get more resilient and perform better you will come away with applicable and transferable skills that can be used in any part of your life. Anyone can start to take back control. The longer you leave it the longer and more expensive it may be to take it back. When you are ready to get back in the driver's seat of your comfort, movement, enjoyment and fulfillment give us a call. 250. 748. 6626 or email us.